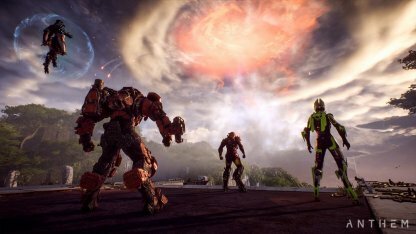 Welcome to the Anthem: Strategy Guide and Walkthrough! 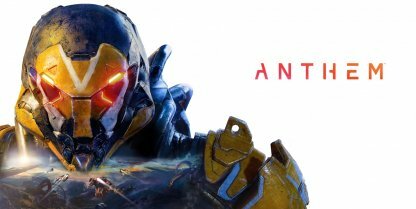 Here you will find everything to know about Anthem, including story walkthrough, items and weapons, latest news, play tips & more! 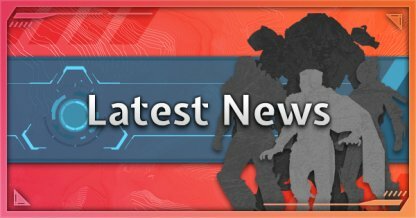 Hard crash on the PS4 will be fixed on the latest update, and will introduce major gameplay changes, such as gear power upgrade, weapon buffs, and quality of life fixes! 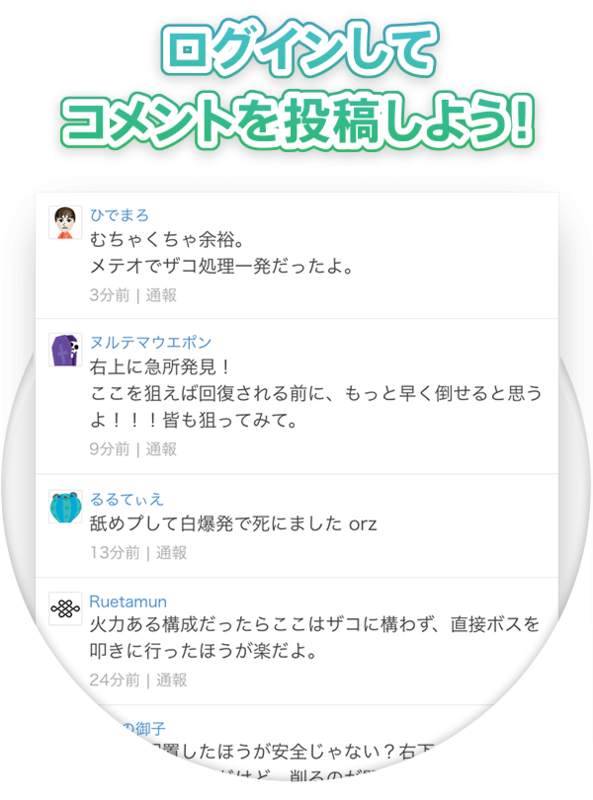 Inscriptions will receive many changes this coming Feb. 28 / March 1 update! 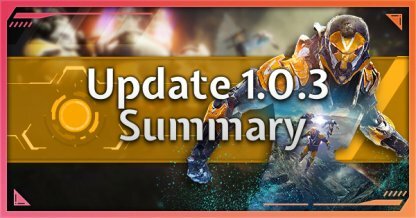 Check out the Day 1 Patch Note summary & changes that's coming to the game at launch on Feb. 22. 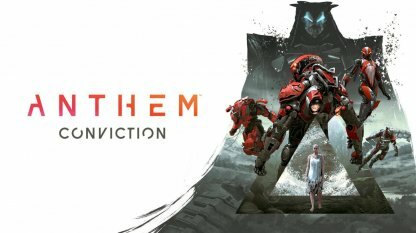 Directed by Neill Blomkamp, Anthem: Conviction is a live-action short that tells the story of Fort Tarsis decades before players drop into the game of Anthem! 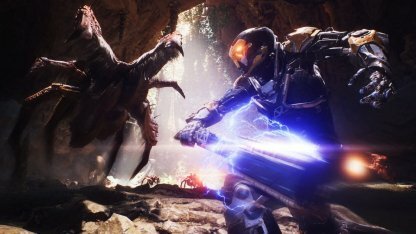 Anthem thrusts you in a world abandoned by gods, where humanity struggles to survive cataclysms, and fend off beasts and monsters. 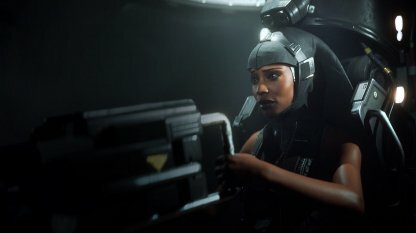 The last bastion of humanity of now relies on Freelancers, pilots equipped with exosuits called Javelins. 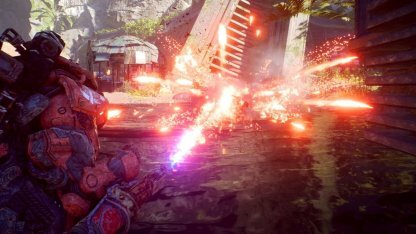 The world of Anthem is unstable, unpredictable and ever-changing. 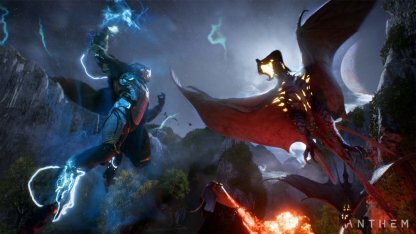 Over time, Anthem will expand and introduce new stories, challenges, and world-changing events. 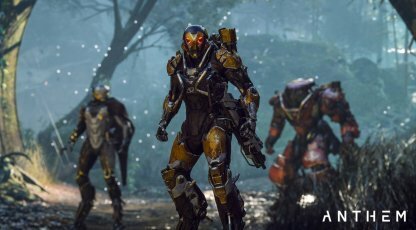 In Anthem, you will play the role of a Freelancer, and every time you venture outside the walls of your civilization, you suit up in powerful exosuits known as Javelins. As you play, you both improve your abilities as a pilot, as well as the capabilities of your Javelin. 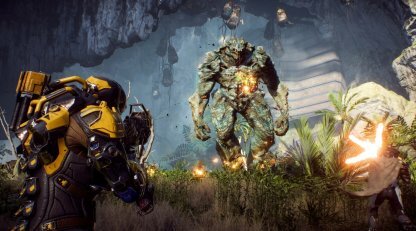 Anthem's world is harsh, and you need to team up with other Freelancers in order to survive and take on its tough creatures. 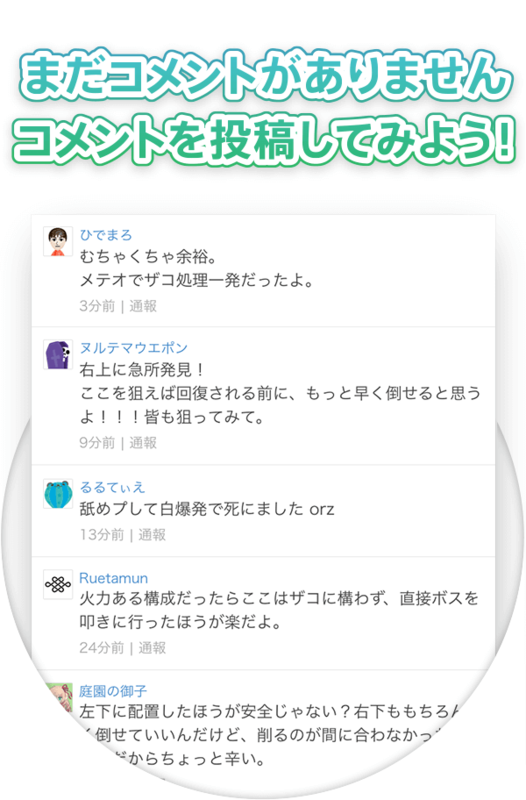 Team up with up to 3 other players for cooperative play. 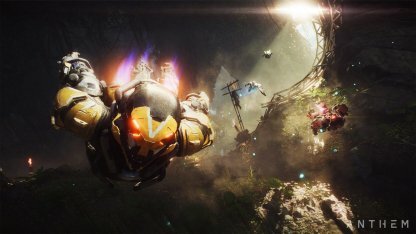 Piloting your Javelin, fly, swim, fight and explore the vast open world of Anthem. Take on missions and quests and uncover the secrets of the world, and become an even more powerful Freelancer. 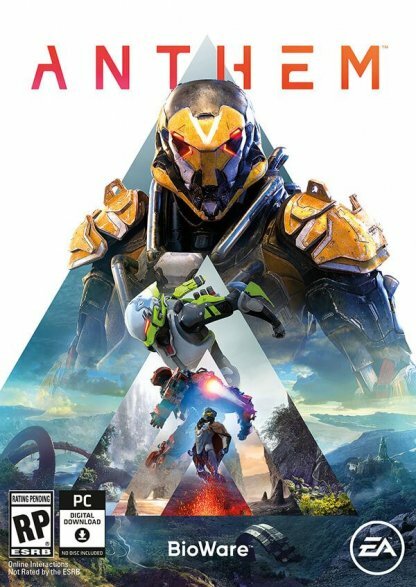 As you venture into the world of Anthem, you as the Freelancer, and your Javelin, become even stronger by gaining experience. 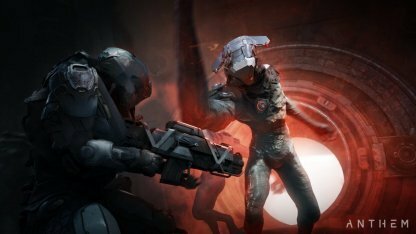 This enables you to take on more powerful foes, and more dangerous missions, giving you access to even stronger weapons and gear. 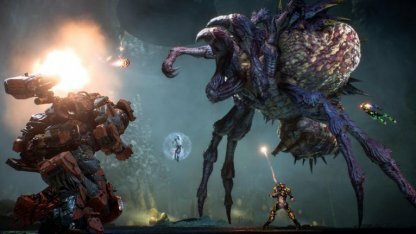 As you take on powerful enemies and more challenging missions, you get a chance to obtain more powerful and weapons, gear and loot, that helps you take on even more difficult challenges. Build up your gear and mix and match your equipment to your chosen play style. 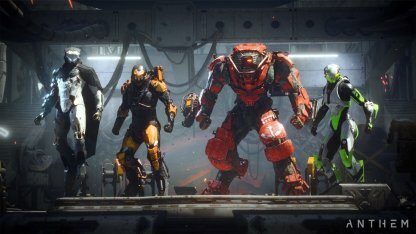 Anthem - What Are Javelins? 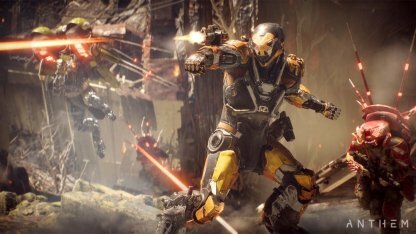 In Anthem, Freelancers pilot powerful exoskeletons called Javelins, which grants its users superhuman abilities and combat capabilities. A total of 4 types of Javelins are available to play at launch! 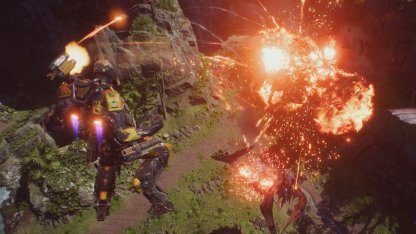 Anthem's most versatile Javelin, the Ranger is a balanced suit with great offense and defense, and is equipped with a multi-target missile battery and a shock mace. 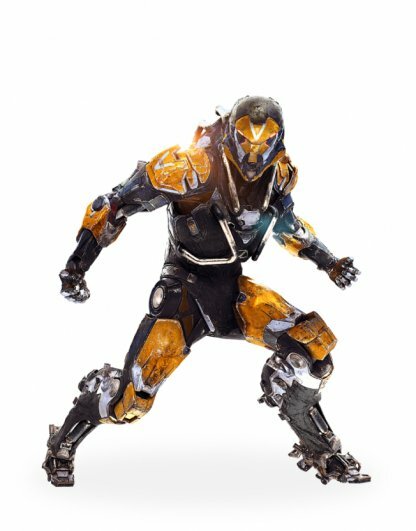 Check Out RANGER Javelin Guide! 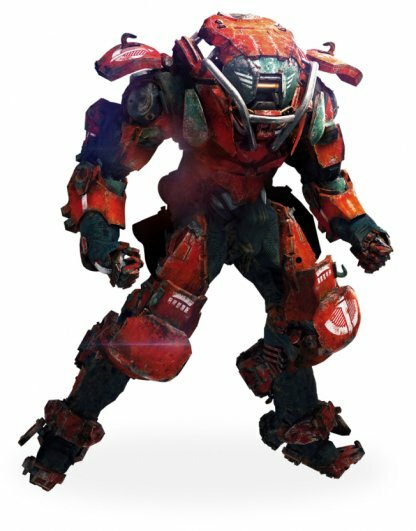 Anthem's largest Javelin, the Colossus is like a walking tank, heavily armored, and fully equipped with heavy artillery. Unique to the Colossus is the ability to equip two heavy weapons. The Colossus is equipped with the Heavy Assault Launcher and Ordnance Launcher. 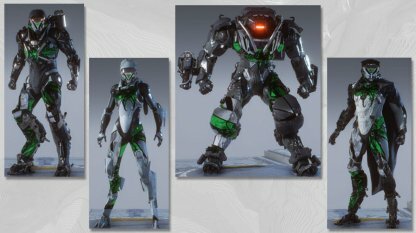 Check Out COLOSSUS Javelin Guide! Designed for close range and fast paced combat, the Interceptor is the most agile Javelin in the game. With lightning-fast maneuverability, the Interceptor specializes in getting in and out fast while dealing powerful damage. 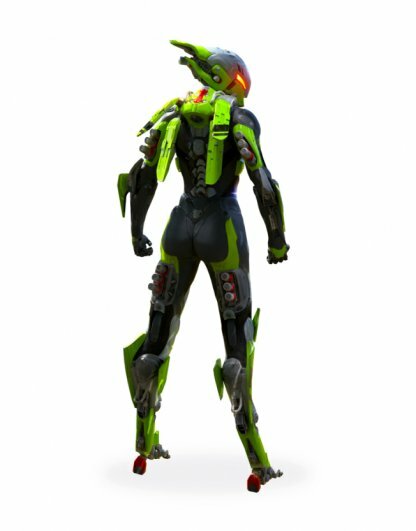 Check Out INTERCEPTOR Javelin Guide! Reverse engineered from Dominion technology, the Storm Javelin is the latest model to be introduced to the Javelin lineup, enabling it to conjure devastating elemental attacks on its foes. Master of the elements, the Storm is equipped with Focus Seals and Blast Seals. 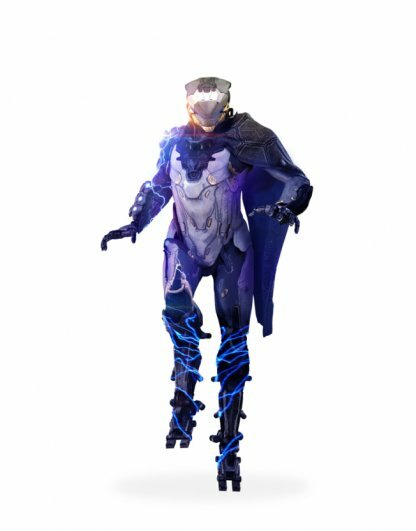 Check Out STORM Javelin Guide! 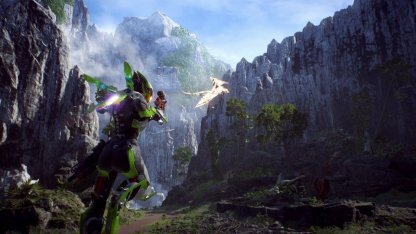 Anthem, the highly anticipated third person shooter from Bioware is set to release on February 22, 2019! 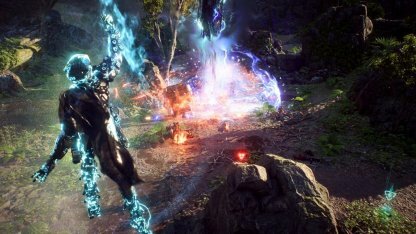 It will be available on PC, PlayStation 4 and Xbox One. The Standard Edition is the most basic of the bundles with only the base game included. 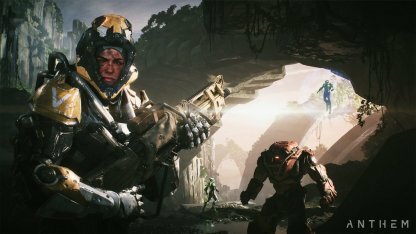 Purchasing the game before it's release date will also give you VIP access to Pre-launch Demos, the Founders Player Banner, and Legion of Dawn Legendary Ranger Armor Pack & Weapon. 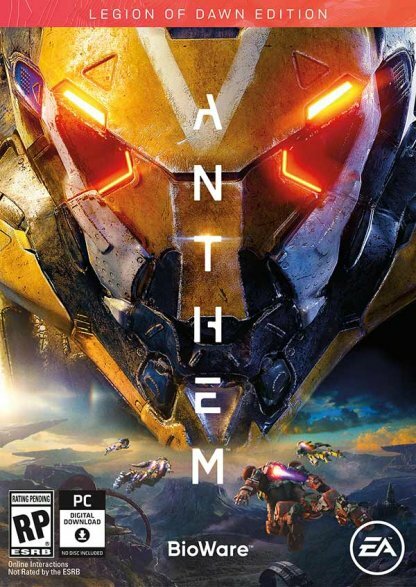 The Legion of Dawn Edition includes the Legion of Dawn Legendary Ranger Armor Pack & Weapon, Ranger Javelin Exosuit Legendary Gear Attachment, Set of Legion of Dawn Legendary Armor Packs, and the Anthem Digital Soundtrack. You also get the same pre-order bonuses as the Standard Edition if you pre-order. (C)2019 Electronic Arts Inc. All Rights Reserved. 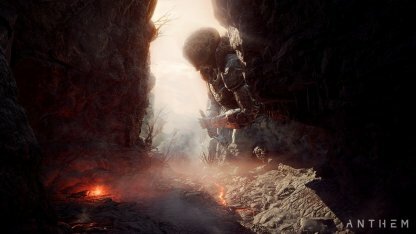 This site was created under Electronic Arts’ Fansite Kit Terms using materials from Anthem. Trademarks are the property of their respective owners. Game materials copyright Electronic Arts Inc. and/or its licensors. 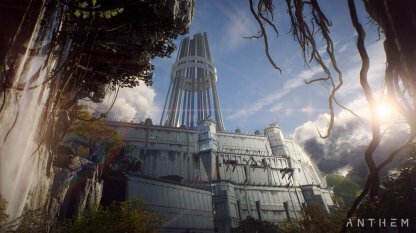 Electronic Arts Inc. and its licensors have not otherwise endorsed and are not responsible for the operation of or content on this site.